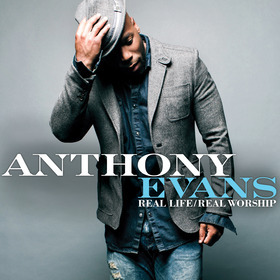 Anthony Evans is ready to take his music to another level with the release of Real Life/Real Worship, his seventh studio record. 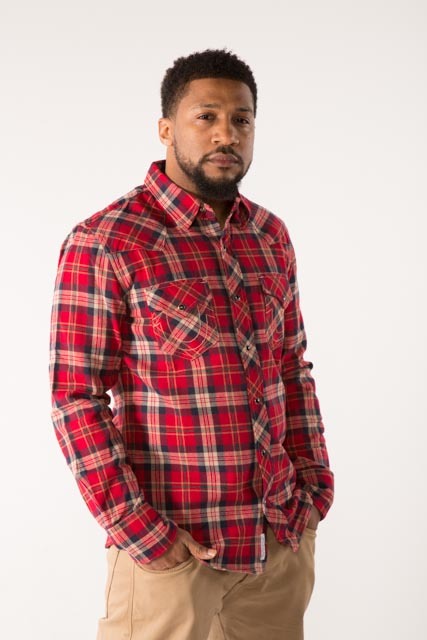 This is Evans’ first album since competing in Season 2 of the NBC hit show, The Voice. The show exposed the Dallas native to legions of new fans and Evans has plans to return to the show as a talent producer for Seasons 7 & 8. Real Life/Real Worship features music from celebrated worship leader Martha Munizzi, her daughter Danielle Munizzi and Christian music staples Cindy Morgan and Krissy Nordhoff with production assistance LA producer Max Stark. The first single, Greater is He is headed to radio within the next couple of weeks. God Is is on its way to radio and is making the rounds with a lyric video posted to youtube. 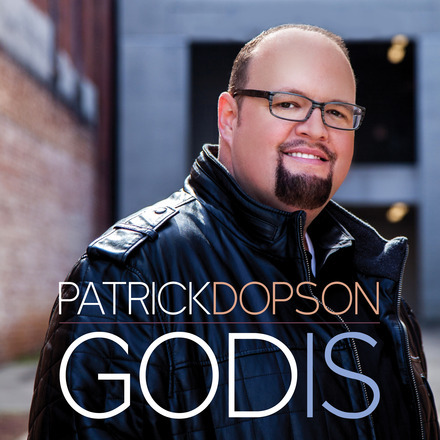 Production on the upcoming album comes from Dopson, Kevin Camp, and former Tye Tribbett MD Parris Bowens. Look for the full release this summer. 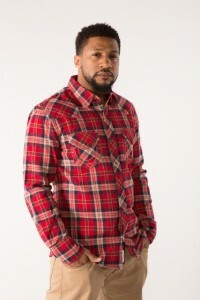 Hip Hop Artist Da T.R.U.T.H. gears up for the release of Heartbeat, his seventh studio project and the very first project under his Mixed Bag Entertainment partnership with Eone. “Heartbeat” will feature notable artists Lecrae, Chris August, Isaac Caree, Alexis Spight, Canon, Papa San and Capital Kings along with newly signed Mixed Bag Artists. Production for the disc is being handled by Grammy award winners J.R., Symbolyc One (S1), Justin Ebach, (Newsboys), Alex Medina and a couple of up and coming producers. 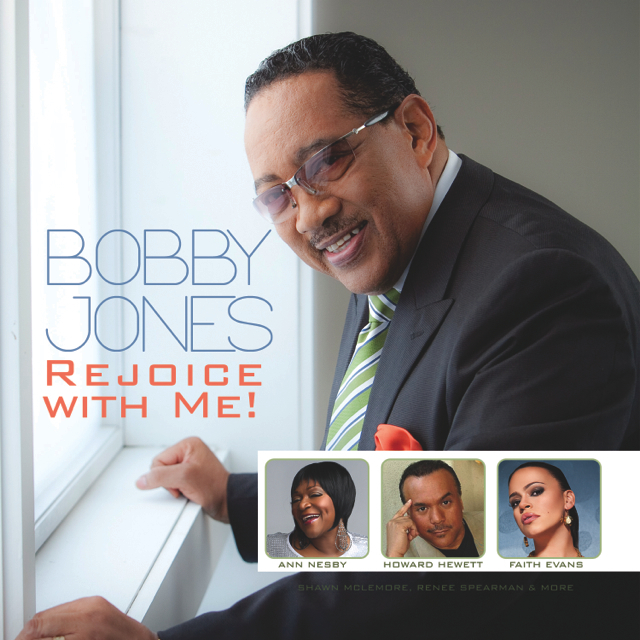 Heartbeat hit stores and digital outlets on April 15th. GOSPE Lflava has been informed of the passing of Minister Henry Hanq Neal as a result of complications after suffering a massive heart attack earlier during the week. 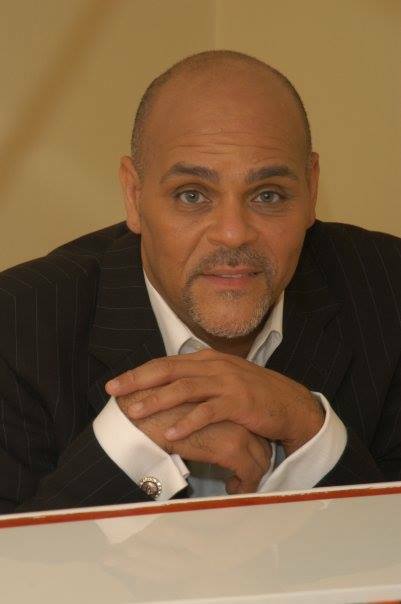 Neal is a recognizable fixture in Gospel music circles having performed with, the Pentecostal Ambassadors, Donald Vails’ Choraleers and more notably with the late Rev. James Cleveland and the Gospel Music Workshop of America. An accomplished singer, songwriter, choir director and musician, Neal relocated to Houston, Texas in 1984 to serve at a small Windsor Village United Methodist Church under Reverend KirbyJohn Caldwell. At the time, the choir began with a modest 25 voices. Under Neal’s tenure, the choir grew from one to five choirs with over 500 active participants. Neal was serving in music ministry at the Wheeler Avenue Baptist Church in Houston at the time of his passing. 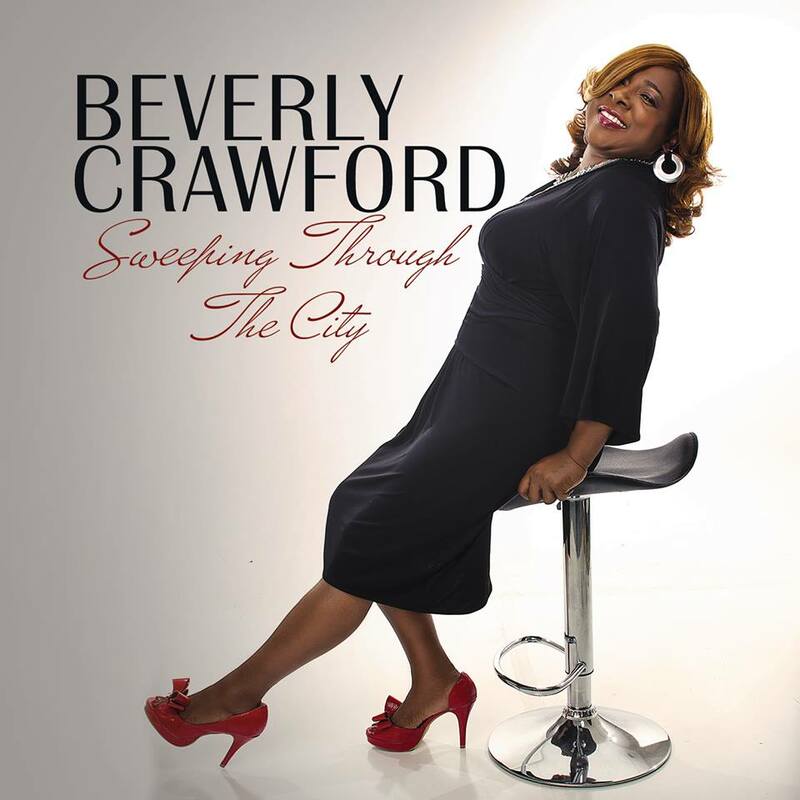 The three-time Grammy®-Award nominee and winner of numerous Stellar, Dove, Soul Train, NAACP, and GMWA awards celebrates 30 years of music ministry and uplifts and encourages people everywhere she goes through inspirational messages contained in her music. Look for Dottie on tour this spring. 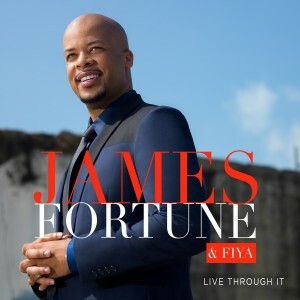 Award-winning Gospel star, songwriter, producer and nationally-syndicated radio host James Fortune gets on the road with his group FIYA as they embark on a multi-city promo tour in support of the highly-anticipated live album Live Through It. James Fortune & FIYA celebrates the CD release hosting a concert on February 25th at Atlanta’s Greater Travelers Rest Church with live appearances from Tasha Cobbs, Isaac Carree, Zacardi Cortez, Alexis Spight and more. The album release concert will be live streaming on Yes Lord Radio. Other stops include Houston at Lakewood Church (February 26), Chicago at New Life Covenant Church (February 27), Charlotte for a free concert with Yolanda Adams (February 28), Washington DC for an exclusive Listening Party with Praise 104.1 DC’s Inspiration Station (March 1), and more, appearances on “The Yolanda Adams Morning Show,” “The Rickey Smiley Morning Show,” “The Tom Joyner Morning Show,” as well as upcoming performances at the Allstate Gospel SuperFest in Chicago (March 22) and Praise 103.9’s Inspiration & Music Conference Finale Concert in Philadelphia (March 29). 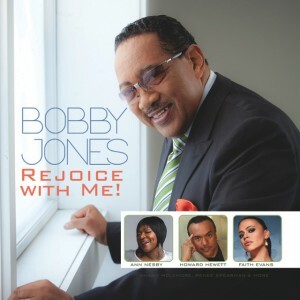 Beverly Crawford takes great pleasure in “churchin” her audience as evidenced in her glory days with Bobby Jones’ New Life Singers (He’ll Step Right In) and her house rocking rendition of It’s About Time for a Miracle from her Live from Los Angeles CD. She recently whet our appetite with her remake of the Caravans’ Sweeping Through the City at the Stellar Awards pre show. Now JDI has shown us the artwork and informed us a single is imminent. As for our response, we simply can’t wait. We’ve got our tambourines and shouting shoes ready. 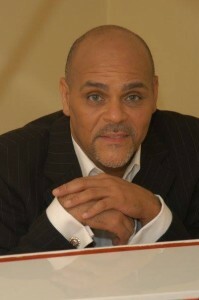 Tony Wilkins is considered by most as an architect of the choir sound from the late 80s well into the 90s. As a composer and musician, Wilkins gave life and breath to LA Mass Choir working with the likes of Donald Taylor and Laythan Armour to create hits as Love Lifted Me, That’s When You Blessed Me and Grace. 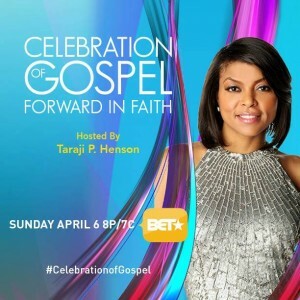 Grace would find new life some ten years later being covered by Bishop T. D. Jakes and the Potter’s House Mass Choir and winning two Stellar awards. Today, the California native finds himself leading the saints in praise at Mount Zion Baptist Church in Los Angeles and Full Gospel Baptist Church in Compton, CA. With a career that spans 30 years, Wilkins shows no signs of slowing down and has just released his debut solo project He’s Great, which is available digitally. 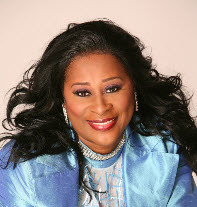 You are currently browsing the GOSPELflava.com BLOG blog archives for February, 2014.